I'm wondering has anyone ideas of how much these genuine brides are worth? 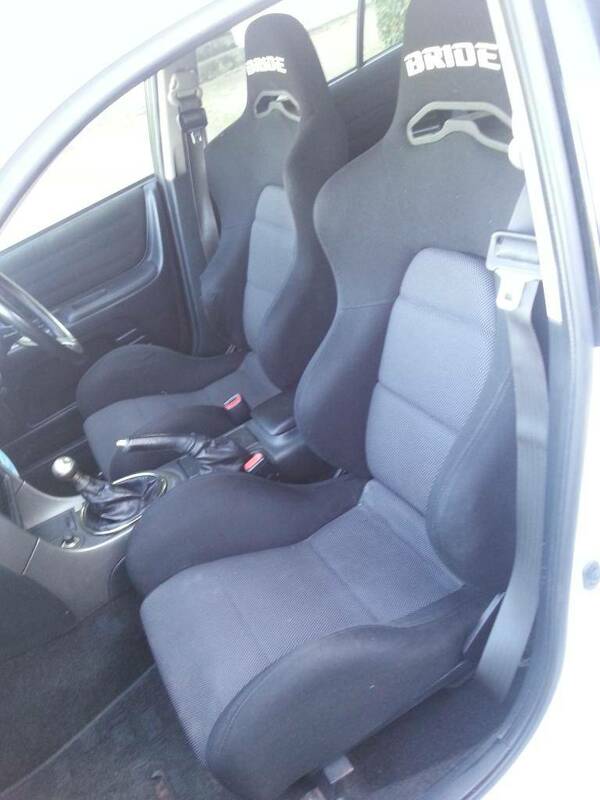 On altezza rails, rip on drivers bolster but bolster still perfect. Hard sold as not that many people like that particular model.. One of the friends got a very clean one with the graduation centre last year for around 250 iirc so I'd say 200-250 each for them without rails.. Cheers lads! I think they're savage comfy, much better than recaros I had!